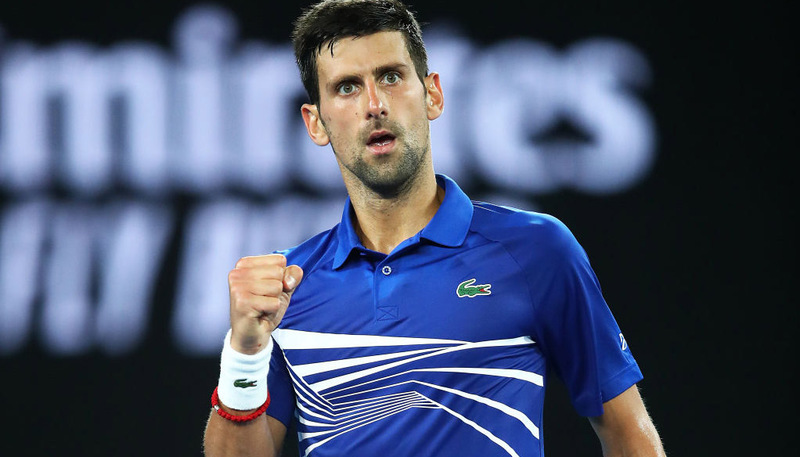 We’ll be cheering on Novak Djokovic to beat Rafael Nadal after siding with the Serbian superstar in our pre-tournament Australian Open predictions. Naomi Osaka has already given us an 8/1 pay-out in the women’s singles after outlasting Petra Kvitova in an epic final and Djokovic could make it a near 20/1 ante-post double. Nadal will never go down without a fight, so a titanic tussle is on cards between the top two players in the world right now. 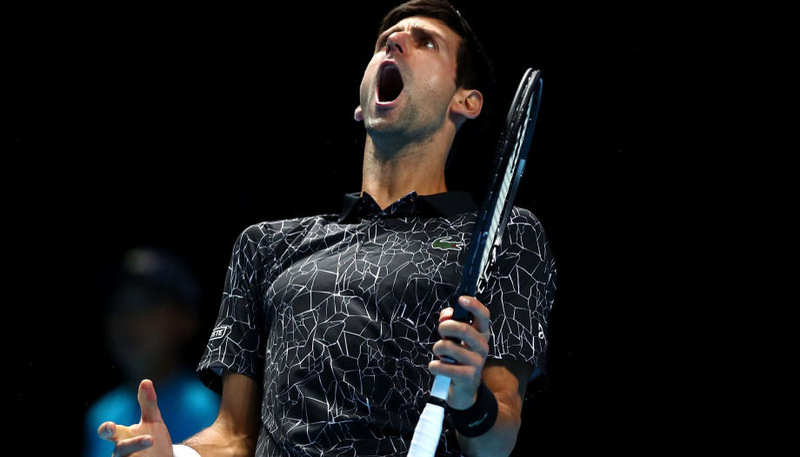 However, the feeling is that Djokovic does have the edge on this surface if producing his A-game and he is a worthy favourite at 18/25 in the Australian Open odds. He will be seeking a record seventh outright success in Melbourne, whereas Nadal has only lifted this trophy once before, back in 2009. The Spaniard has suffered three defeats in past finals, losing out to Roger Federer two years ago, Stan Wawrinka in 2014 and Djokovic in 2012. However, two of those matches were five-set marathons and it was 3-1 when he tasted defeat against Wawrinka, so the chances of an early night are slim. 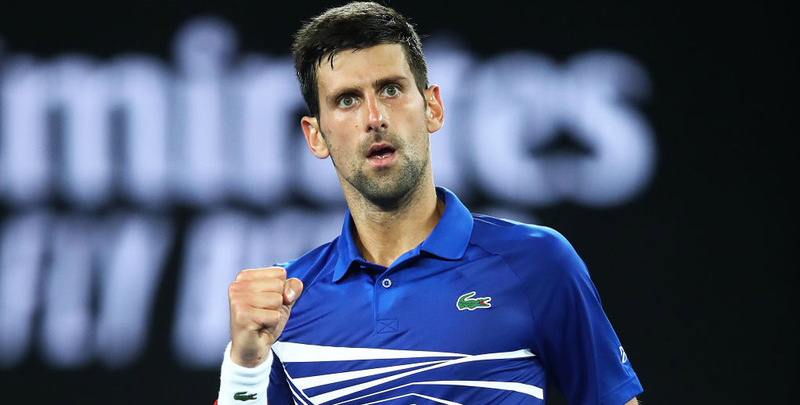 Preference this time is for Djokovic to oblige in four sets and 333/100 for that to happen is added to our Australian Open betting tips. The Serbian leads 27-25 in career encounters, but the more recent score is 12-3, with Nadal’s triumphs all coming on clay. Djokovic last lost to his old rival on a hard court at the US Open back in 2013. Our selection will be chasing a third straight grand slam victory Down Under, having won at Wimbledon and Flushing Meadows last year. Both were on another level to their opponents in the semis, with Djokovic destroying Lucas Pouille 6-0 6-2 6-2 after Nadal had crushed Stefanos Tsitsipas 6-2 6-4 6-0. “Rafa has played impressively well throughout the entire tournament,” said Djokovic. “He hasn’t dropped a set. He has looked as good as ever on the hard court throughout these few weeks. “But I haven’t played bad myself the last couple of matches. I think that this final comes at the right time for both of us. I’m sure we’re going to have a blast on the court. Djokovic remains our confident pick, though, and 9/2 for him to take the opening set 6-4 completes the Australian Open predictions.